We usually have an apartment for rent to suit anyone’s needs. All of our apartments are unfurnished and typically lease for one year. 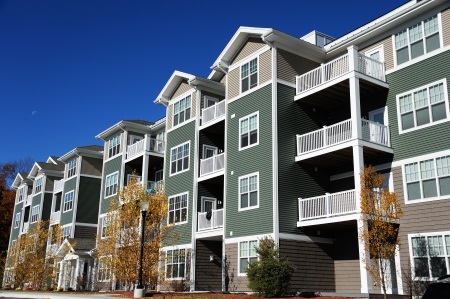 A seven month lease may be available but will need approval by the apartment building owner on a case by case basis. We do not handle short term rentals, “seasonal rentals”, or furnished rentals. Search for our current listings of available apartments for rent below. These listings change frequently as properties are leased or put on the market for lease. The information on each property will be general in nature. If you see a an apartment for rent that you would like to know more about, please call or e-mail us. Contact Ellison Property Management to let us know how we can help you find the perfect home.